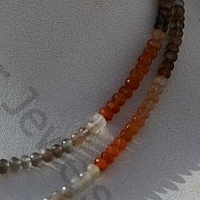 Gemstone beads are considered possess in them the highest form of happiness in them and the oldest of all gemstone beads is Moonstone which has several sub categories and each category possesses certain properties of its own. 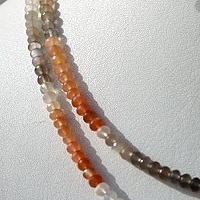 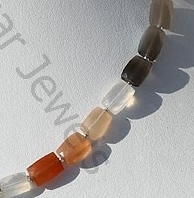 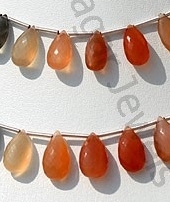 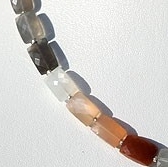 The best of all moon stone gemstone beads is Peach Moonstone gemstone beads- refers to gemstones that is created from the rays received through moon. 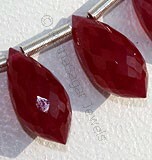 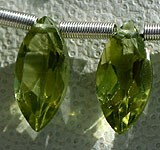 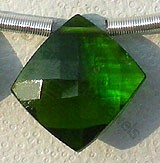 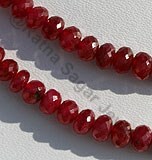 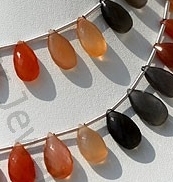 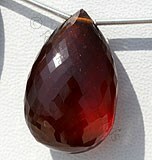 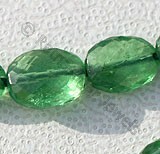 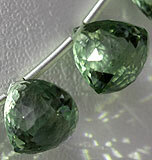 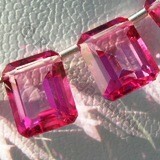 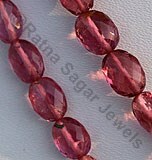 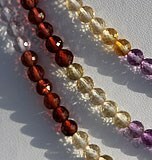 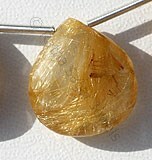 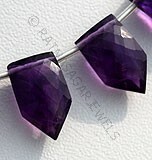 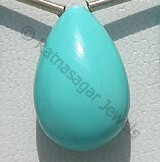 It was one of the famous gemstones in Ancient Rome and is one of the holistic stones found in India. 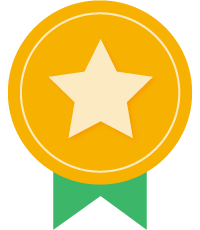 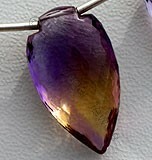 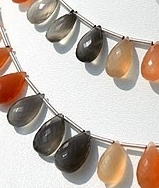 It is considered as the birth stone of persons born in month of June and its color varies from peach, blue, green, pink, gray, yellow, and brown. 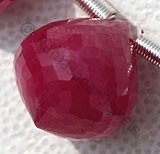 As a general practice this gemstone is extracted in different corners of world mainly in Germany, Brazil, Myanmar, Brazil, Tanzania, Mexico, Madagascar, United States of America and Mexico. 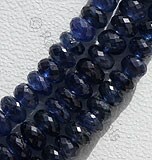 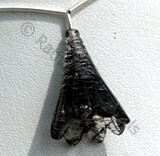 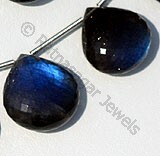 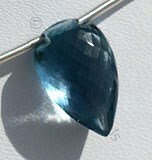 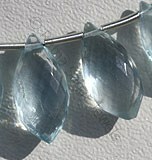 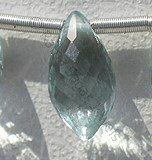 Although the major source of high quality moon gemstone with transparent blue shine is extracted in Sri Lanka. 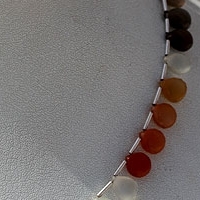 In the ancient times it was believed to be blessed with various holistic powers and bless the wearer with good luck and protected women and children from evil souls. 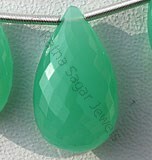 The beauty of this astonishing gemstone has been brought out very carefully by Ratna Sagar Jewels and they have carved peach moonstone in shapes that are unique and amazing in every form. 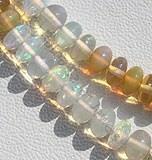 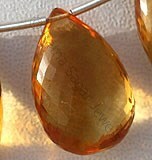 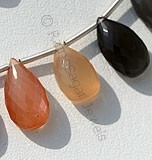 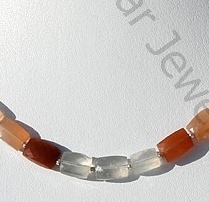 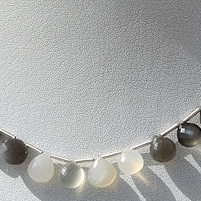 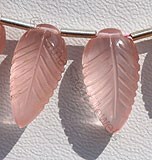 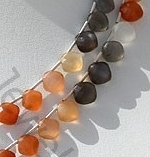 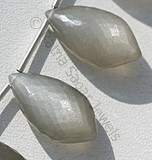 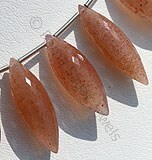 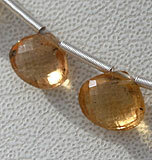 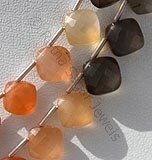 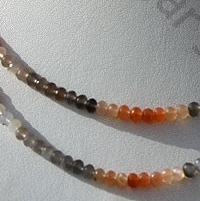 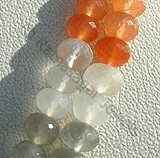 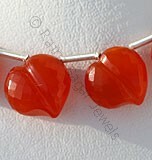 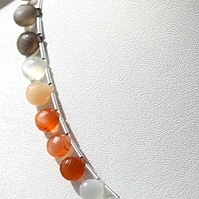 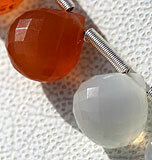 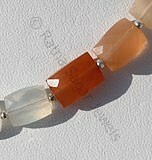 Check their online collection and buy peach moonstone beads for you now. 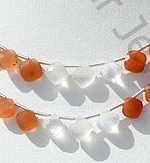 Natural Peach Moonstone is a variety of feldspar, possess property of semi-transparent with opalescent luster and are available in white-orange-grey color with micro flower cut, Flat Pear Shape.